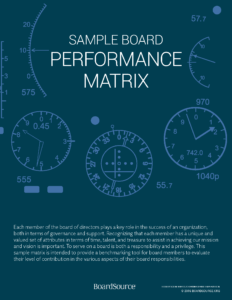 BoardSource firmly believes in the power of performance assessment. We’ve seen it catalyze positive change at the board level, strengthen the board–chief executive partnership, and lead to greater organizational impact. 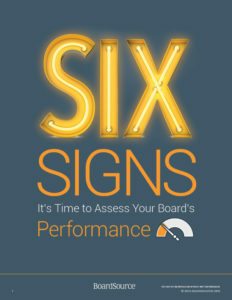 Board self-assessment enables the board to hold itself, its members, and its processes accountable, to identify gaps between current performance and expected or hoped-for performance, and chart a course of improvement, refinement, and/or further progress. 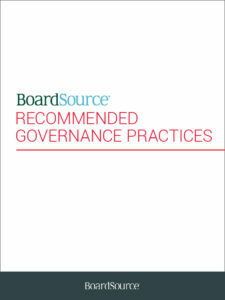 BoardSource recommends that boards conduct a formal self-assessment every two years, which may include an assessment of each individual board member’s performance, or the performance of specific committees or roles. 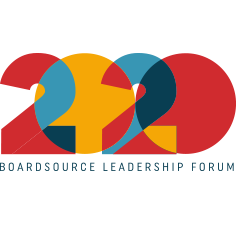 We feel so strongly about board self-assessment that we built our Board Support Program around our board self-assessment tool, which encourages boards to use the self-assessment as a starting point for ongoing, year-round board development efforts. 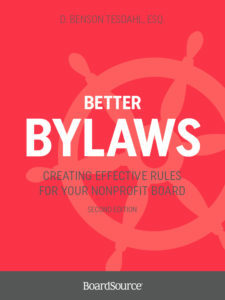 Assessing performance is the most effective way to ensure your board members understand their duties and utilize effective good governance practices. 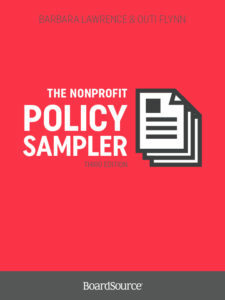 These resources describe the benefits and complications of assessment and highlight essential factors for high-performing boards. 201| Members only resource. 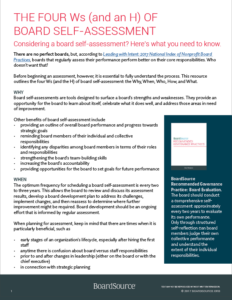 Many organizations conduct exit interviews with departing staff members. Whether an employee leaves suddenly or gives ample notice, it makes sense to find out what prompted the person to resign. 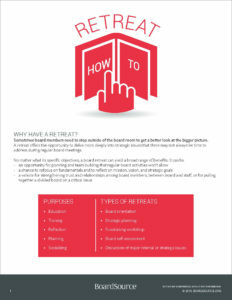 Similarly, when board members leave — whether at the end of a term or prematurely — the board can gain valuable insight about its own affairs from the departing members, if they are willing to share their views. 201| Members only resource. 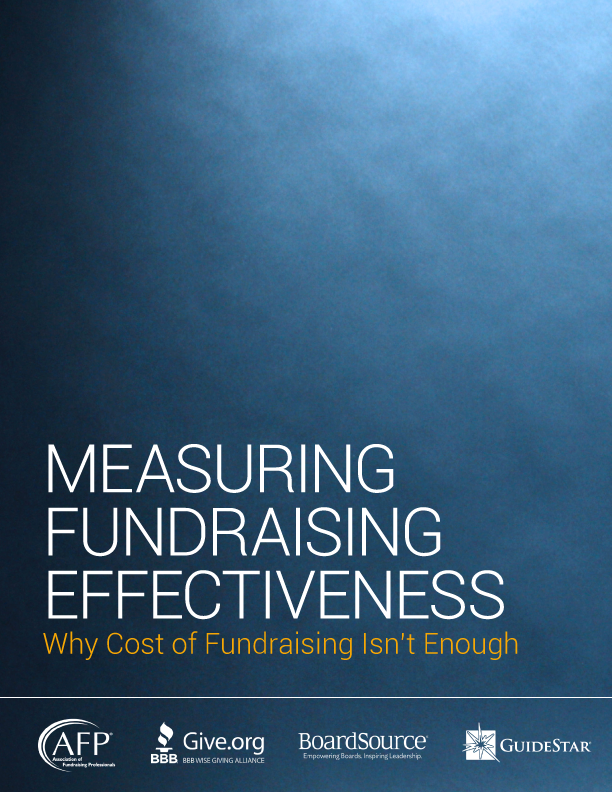 Performance evaluation often is conceived as a threatening exercise. This is not true only with employee performance evaluations but equally applies to boards’ self-assessments. This happens when the purpose of assessment is not understood. Self-evaluation has a negative undertone when it is not used to build positive outcomes. 101| Community resource. 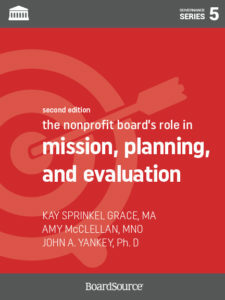 Considering the important role the board has within a nonprofit, why would any organization be content with a sub-standard board — a board with inadequate performance and fulfillment of its responsibilities — and not be open and willing to improve its members’ individual and collective performance? 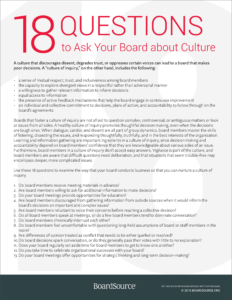 The best way to make the case for board improvement is to conduct periodic board self-assessments to identify your board’s strengths and areas in need of improvement.